We are able to perform this type of modification in most tractor models of John Deere, Claas, Fendt, Massey Ferguson, Valtra, Deutz Fhar and Lamborghini. This is a completely secure solution resulting from the possibilities implemented by the manufacturer.  Agricultural tractors are produced for different markets where maximum speed is restricted by law. 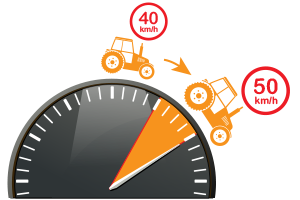 The same exact tractor model, for example in Poland, can only move at a maximum speed of 40 km/ h and in Germany already 50 km/h. 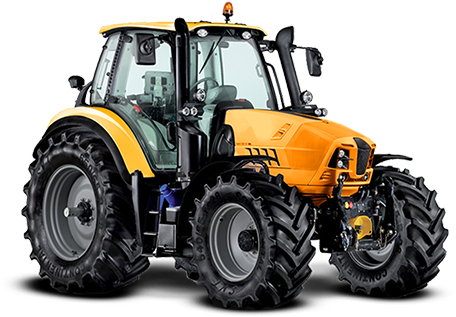 We are able to perform this service no matter if it is a tractor with a manual or automatic transmission and whether you want to increase or decrease the maximum speed.